Live the way you have always wanted. 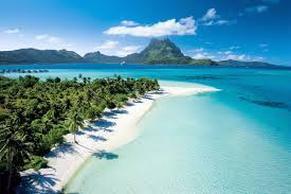 Ecuador is a truly unique country, and although it has only recently shown up on many people’s radars, moving to Ecuador should be a definite consideration if you are thinking about moving overseas. 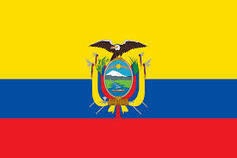 In Ecuador, you can find inexpensive but high-quality real estate and a good quality of life. Foreigners are drawn to moving to Ecuador for a variety of reasons. If you move to Ecuador, you will find an expat community of entrepreneurs, travelers, advisors, foreign officials, diplomats, businessmen of all stripes, and, of course, retirees looking to stretch their money and experience a different way of life. Generally speaking, the expats who have moved to Ecuador are those who tend to blend into the society rather than live together in nonintegrated, expat-oriented communities. This is one of the world’s cheapest places to live. 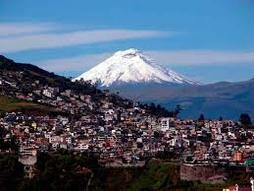 In Ecuador, not only can you retire on little money, you can also live very well. Retirement in Ecuador offers something for everyone, and at prices unheard of in North America and Europe. Indulge in a gourmet meal in a world-class restaurant. Ecuador is also one of the few places where a foreign resident or visitor can blend easily into the community, being welcomed into a new circle of friends and a new way of life with relative ease. As a foreign retiree in Ecuador, you’ll be treated with respect, and the people will be eager to get to know you. Ecuador's beauty is beyond imagining and it will amaze you. By living in Ecuador, you’ll be able to enjoy a quality of life that’s hard to beat anywhere else in the world. If you like the outdoors, dream of owning a Spanish colonial home in a colonial city, or want to spend hours strolling on an undeveloped beach, then living in Ecuador is for you.